In addition to aiding digestion, it turns out saliva can also power batteries. 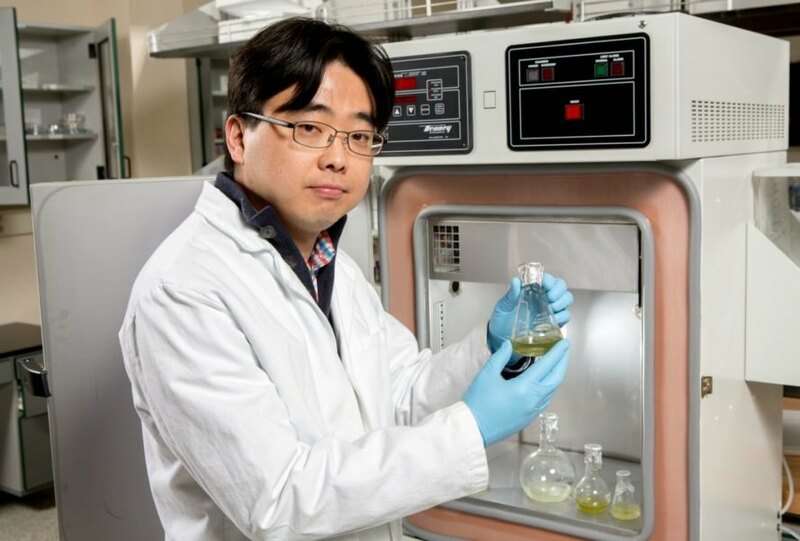 Researchers at Binghamton University discovered this while inventing a small, paper-based battery that generates energy when mixed with a drop of saliva. The batteries, which are more like tiny microbial fuel cells, are inexpensive to make and could be used in natural disasters and remote settings where on-demand power is hard (if not impossible) to come by. As a result, access to medical care and screenings in rural settings could improve. The batteries contain freeze-dried exoelectrogenic cells which generate power when saliva is added. Astonishingly, with just one drop of spit, the paper batteries can produce enough power for low-power biological sensors in just a matter of minutes. Eureka Alert reports that a benefit of freeze drying the cells is that they can be stored for a long time before use. This means they can be stocked in medical clinics around the world. An additional perk is that the required biological fluid (saliva) can be easily obtained anywhere, anytime. At present, the battery can only produce a few microwatts of power per square centimeter. 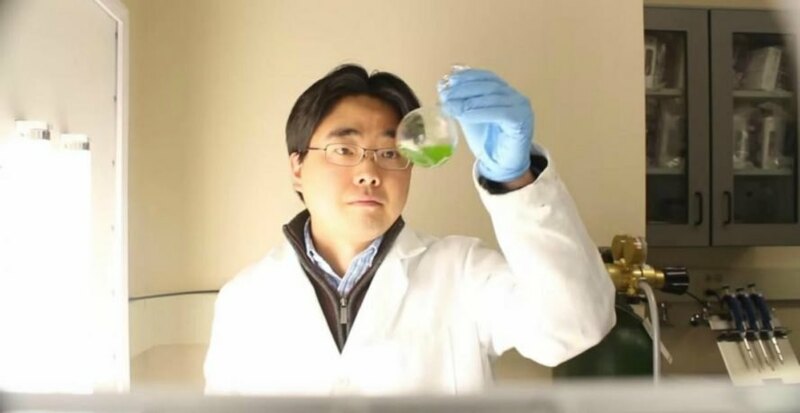 However, Choi and his research assistant, Maedeh Mohammadifar, are working on boosting the output. In the future, the team hopes to make the paper batteries more robust so they can sustain devices other than LED lights when connected in a series. The paper, “A Papertronic, On-Demand and Disposable Biobattery: Saliva-Activated Electricity Generation from Lyophilized Exoelectrogens Preinoculated on Paper,” was published in Advanced Materials Technologies. The batteries, which are more like tiny microbial fuel cells, are inexpensive to make and could be used in natural disasters and remote settings where on-demand power is hard (if not impossible) to come by.